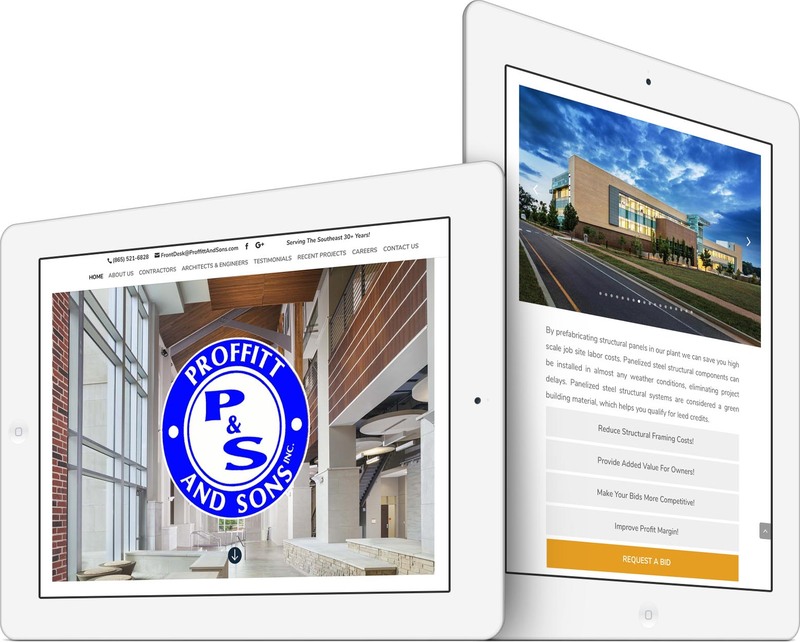 Proffitt & Sons, Inc. recently went through a major “reconstruction” of their archaic website. The old website was built many years ago, and it was time for an upgrade. The difference is night and day. Their former digital home housed low-resolution photos of their high-quality construction work. To kick off the upgrade, we recommended a commercial photographer capture some of the buildings they’ve helped construct. The results were astonishing, and that certainly helped with the web design process. Armed with HD photography and well-written copy, we designed a beautiful and modern website powered by the world’s best Content Management System (CMS), WordPress. After a few rounds of revisions and moving around the photography, we were ready to launch this exciting revamp and make it live on www.ProffittAndSonsInc.com. Our services don’t end there. 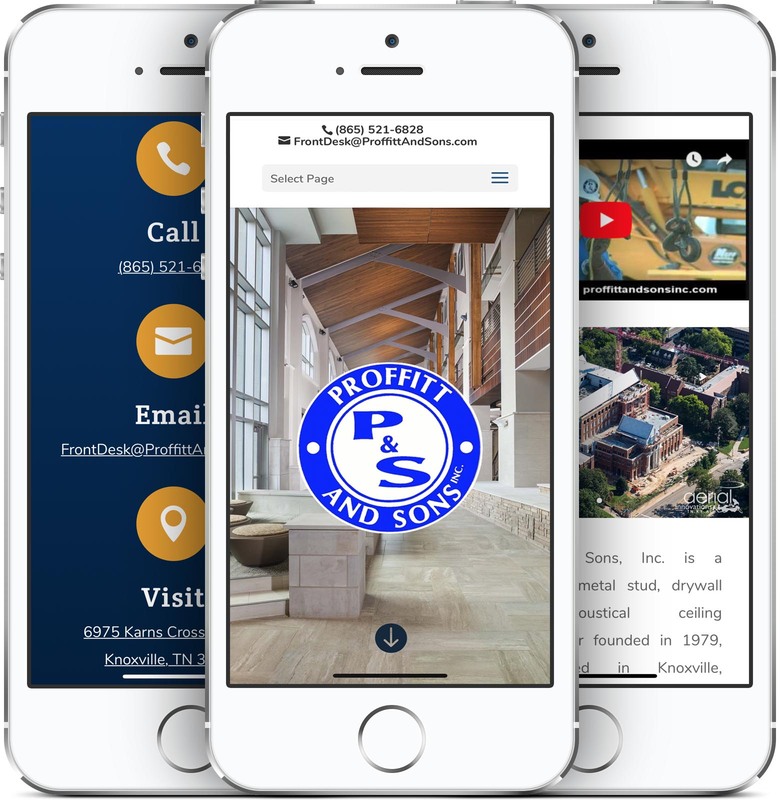 To ensure the website stays live, up-to-date, and secured, we put Proffitt & Sons’ website on our Website Care Service, which includes domain management, hosting, analytics tracking, uptime monitoring, patches, security updates, customer support, daily backups, and more. Their website is in good hands! 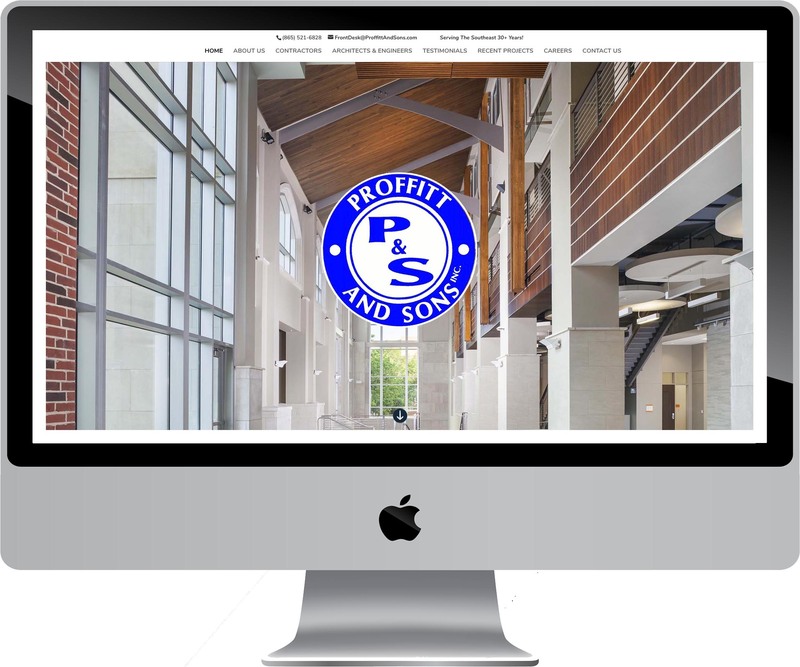 Leighton at Pioneer Media transformed our outdated website, giving it a more modern and user-friendly design. He was easy to work with and made the entire process very simple on our end. He listened to what we wanted and made sure we were 100% satisfied with his execution of our ideas. 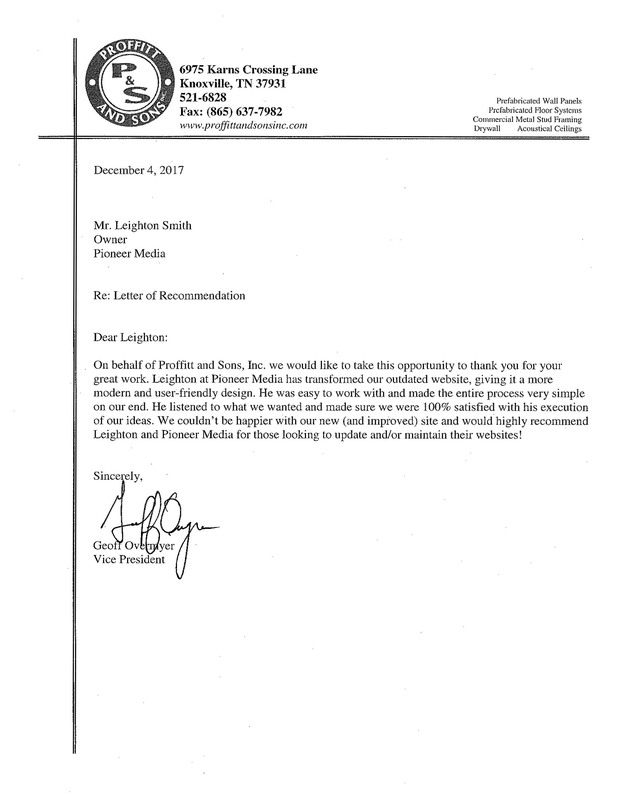 We couldn’t be happier with our new (and improved) site and would highly recommend Leighton and Pioneer Media for those looking to update and/or maintain their websites! Read the signed testimonial. 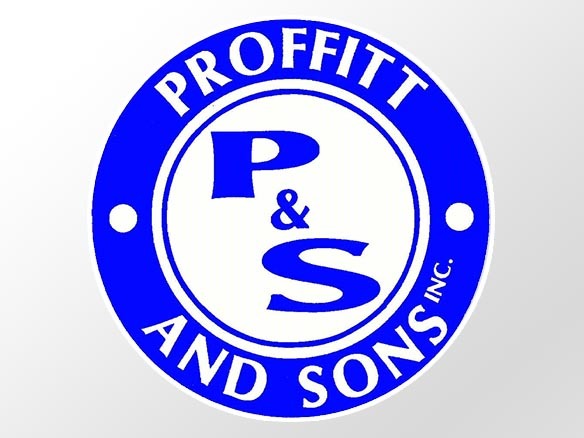 Construction Company, Proffitt & Sons, Inc.
Proffitt and Sons, Inc. is a commercial metal stud, drywall and acoustical ceiling subcontractor founded in 1979 with headquarters in Knoxville, Tennessee. The company operates throughout the Southeastern United States on a widely diversified range of projects including commercial, industrial, institutional and specialty construction. 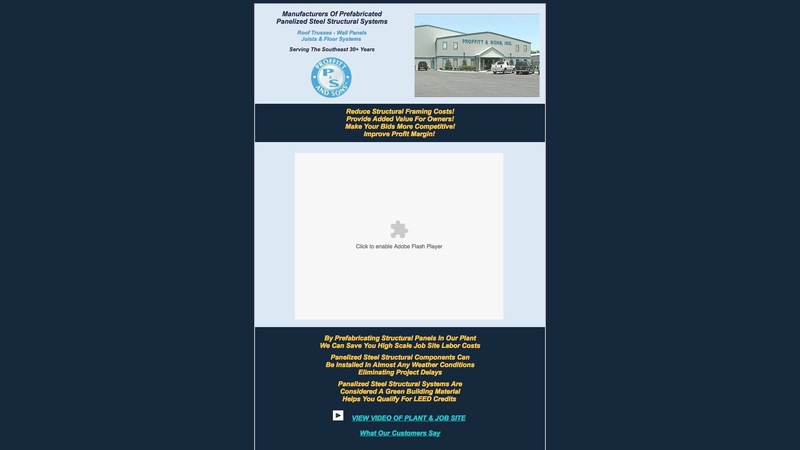 This is how their old site looked. Click the image to view fullscreen. Here’s the homepage of their new website on a tablet. Click the image to view fullscreen.